The track comes from a mixtape called Muney Lane Muzik 2 that was completed shortly before his death, and is expected to be released later this summer. 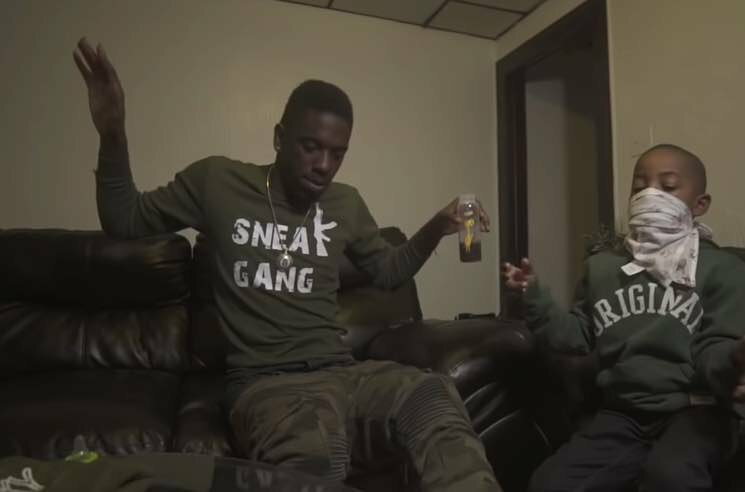 The accompanying video features Wopo in the studio, counting money, shopping with a little kid and hanging out inside a dumpster for reasons unknown. Watch the clip for “Lane Life” below.